On 13 May 1742, Maria Christina of Austria was born as the daughter of Empress Maria Theresa and Francis of Lorraine. In 1766, Maria Christina, known as Mimi in her family, was allowed to marry for love and she chose her second cousin Albert of Saxony and he was given the title of Duke of Teschen upon marriage. The couple had one shortlived daughter and Maria Christina barely made it through childbirth alive. 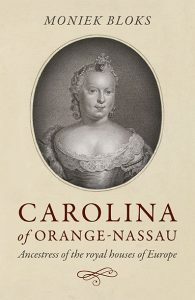 Maria Christina and her husband were jointly appointed Governor of the Austrian Netherlands and they settled in Brussels. Her brother, who had been jealous of her close relationship with their mother, reduced their incomes and made them mere figureheads. Her brother did not understand the situation and his imposed reforms caused rioting. 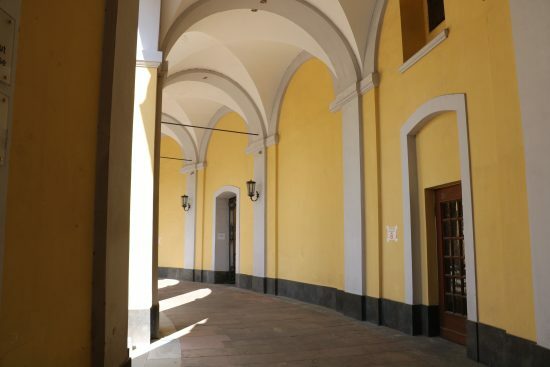 In 1789, Albert and Maria Christina were expelled and they eventually ended up in Bonn, in Poppelsdorf Palace, where Maria Christina’s youngest brother Archduke Maximilian Francis, Archbishop-Elector of Cologne, was living. During their time at Poppeldorf, Maria Christina tried to save her brother’s rule in the Austrian Netherlands. Joseph died in 1790 and was succeeded by his younger brother Leopold, who had a much better relationship with Maria Christina. Their collective work made it possible for Albert and Maria Christina to return to Brussels as Governors in 1791. It did not last long and they were forced to flee again in 1792. 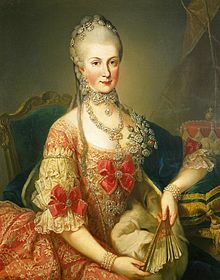 Maria Christina died in Vienna on 24 June 1798. 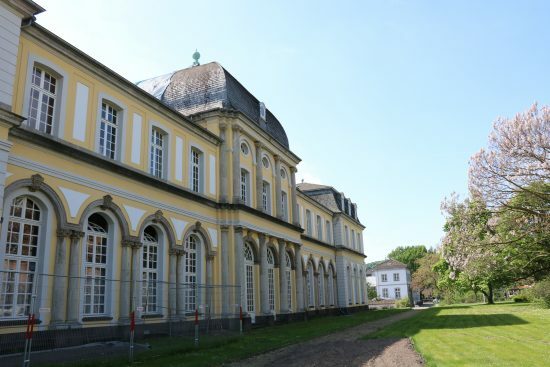 Poppelsdorf Palace was built from 1715 for Joseph Clemens, Archbishop-Elector of Cologne. 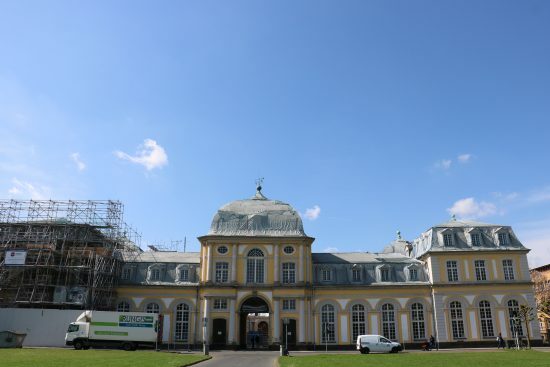 From 1818, Poppelsdorf Palace has been part of the University of Bonn and the park was converted to the Botanical Garden of Bonn. 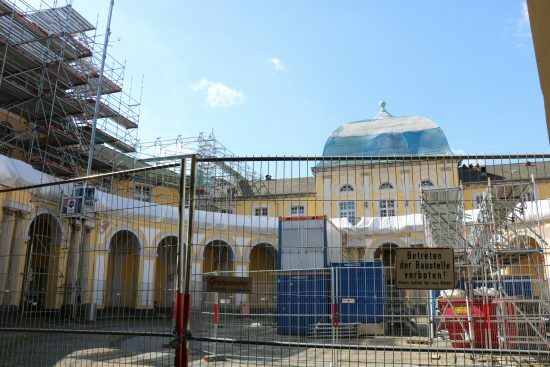 There was quite a bit of construction going on and I was unable to go further in than the courtyard.